combined with a very refined work of production. 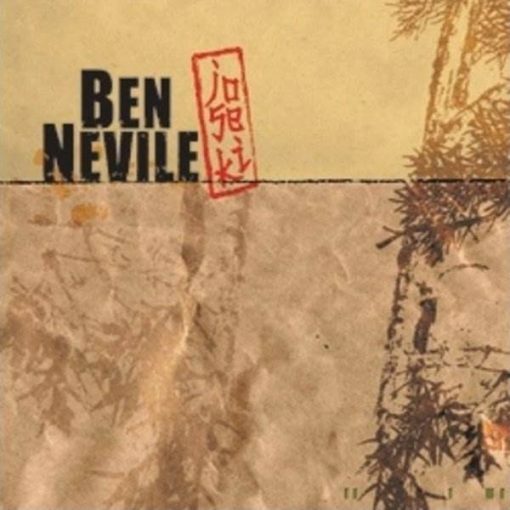 Far from the bland experiments of some techno artists, the music of Ben Nevile is accessible, fresh, groovy, yet subtle and detailed. With its rustle of trees, lapping of waves and singing of birds, each sound and sequence was placed to increase the feelings of the listener. Joseki is a work of a goldsmith with an impeccable touch, a postcard of sound that encourages a good mood, and an album that might sound best when listened to in a loop. More items from " Ben Nevile "